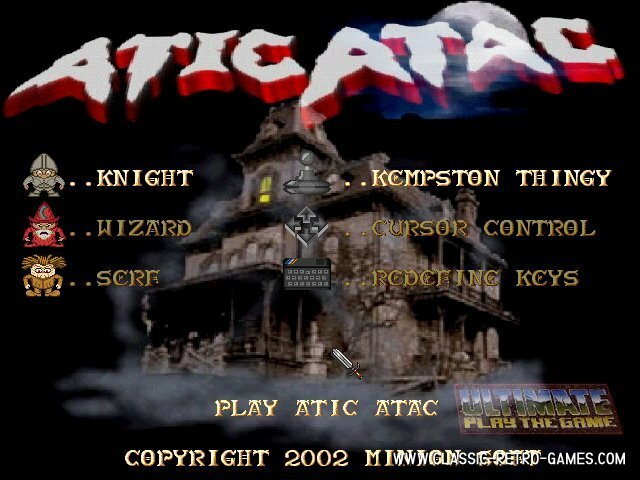 Atic Atac is one of those titles that is stuck in your head since the eighties. Ultimate (also known from Alien8 and Knightlore) released this game in 1983 for BBC micro and ZX spectrum. It's kind of a puzzle action game in which you will have to find a way out of the hounted house. 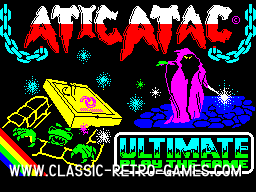 Atic Atac was one of the more popular titles by Ultimate. 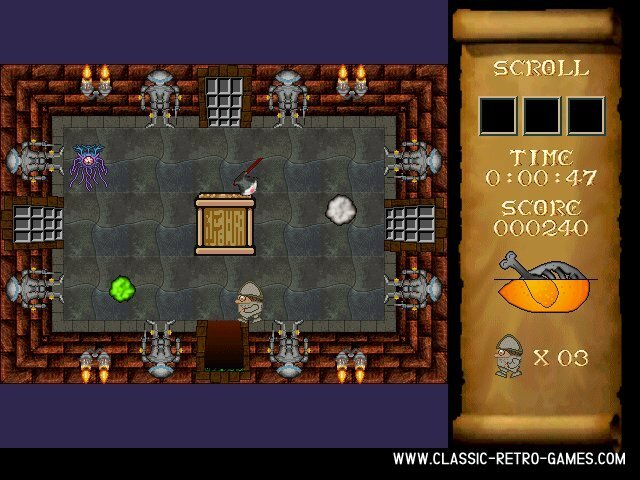 This remake by Minionsoft is graphically much better but still has the same game concept of the original. 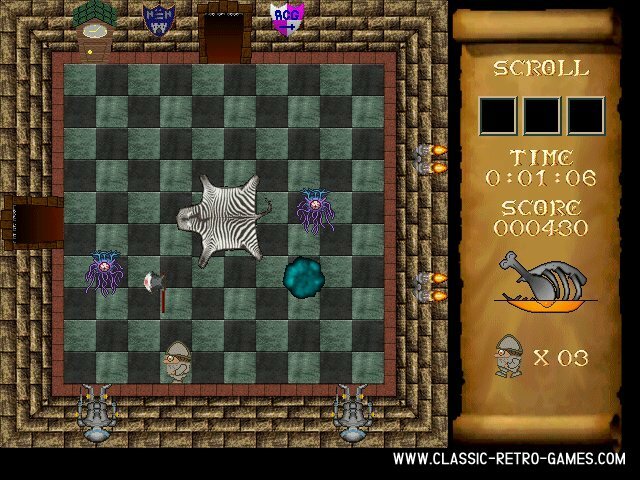 Ofcourse this retro remake is free and available for Windows PC's. Download and enjoy! Currently rated: 4.5 / 5 stars by 140 gamers.